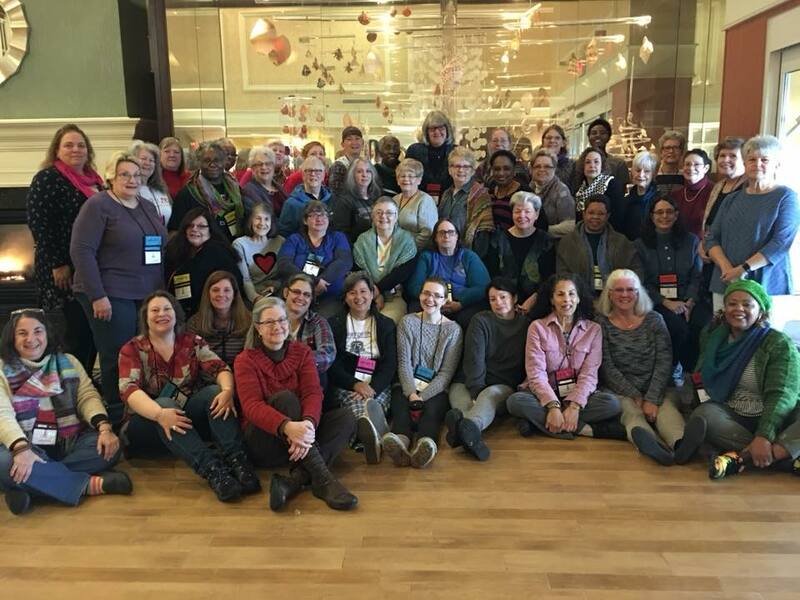 Join the Tidewater Knitting Guild of Virginia for “Knitting by the Sea” Retreat March 7– 10, 2019 at the Hampton Inn & Suites, Corolla, NC. Thursday enjoy the day on your own exploring the Corolla area. Friday afternoon and evening enjoy meeting fellow knitters, dinner and knitting fun. Saturday will be busy with yoga, group photo, knitting classes, a boxed lunch, and afternoon Marketplace. After dinner Saturday night (on your own) come for dessert, games, door prizes and knitting fun. Sunday morning continue your explorations in knitting class and then bid farewell to another wonderful weekend. Retreat flat rate: $150.00* Includes 1 class Saturday morning, 1 class Saturday afternoon, 1 class Sunday morning, Friday evening dinner and activities, Saturday lunch and evening dessert reception and activities, and a registration goodie bag. *Non TKGV members pay an additional $20.00. Payment (check or cash) is due with registration. Cancellation: Full refund minus, $25.00 processing fee until January 15, 2019. After that date no refunds, but finding a replacement is acceptable. Lodging Reservations: You will make your own room reservations directly with the Hampton Inn & Suites, 333 Audubon Drive, Corolla, NC. Phone: 252-453-6565. Rooms are $124.00 plus 12.75% per night (appx $140) and includes breakfast. When making reservations mention the Tidewater Knitting Guild of Virginia. To enjoy the group rate and guarantee a room, reservations must be made by February 1, 2019. There may be an additional fee for ocean view rooms.